Posted on: December 6th, 2018	by Jennifer A. During my most recent trip to Los Angeles, I had an opportunity to interview award-winning pastry chef Sherry Yard, judge for The Great American Baking Show during the 25 Days of Christmas holiday party. She immediately made a ‘sweet’ impression on all of us with a basket of chocolate bars. She had delicious flavors of milk chocolate, white chocolate. Some had a popping candy twist. Others had a rice krispy kind of crunch. All looked tempting. We each got to choose one. Award-winning pastry chef Sherry Yard, judge for The Great American Baking Show brought us great big chocolate candy bars. 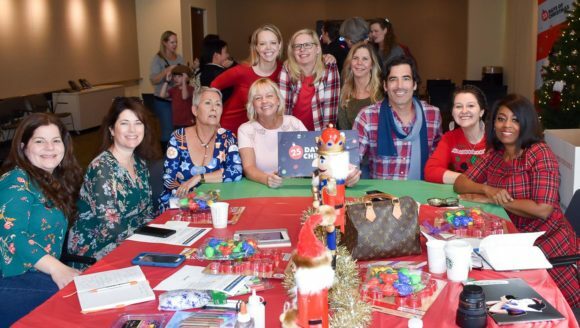 Sherry was joined by Carter Oosterhouse, judge and host on The Great Christmas Light Fight. So as I dived into my chocolate (I couldn’t wait) we all took turns talking to the two hosts about their shows and holiday traditions. You can read about our interview with Carter in this story, 3 Fun Ways to See Christmas Lights. Sherry Yard and Carter Oosterhouse were so kind to take time for photos with us. On your marks, get set, bake! It’s a double dose of spice this holiday season when the most festive and friendliest competition on television returns with new host, Emma Bunton (Spice Girls), Anthony “Spice” Adams, veteran judge Paul Hollywood (“The Great British Bake Off”) and new judge, three-time James Beard Award-winning pastry chef Sherry Yard, when Season 4 of The Great American Baking Show: Holiday Edition premieres with slices of cake, and sweet and savory pastries. Take a look at what else we learned about Sherry and the show. Sherry’s all-time favorite holiday food to make is Croquembouche, creampuffs dipped in caramel and stuck on a cone. Sherry considers herself an expert when it comes to spinning sugar. “Croquembouche are cream puffs and they are dipped in caramel. They go all of the way up around a cone. Then I put tunnels in there. It makes a crackle in your mouth. It’s the most spectacular…and then you spin sugar.” Sherry goes on to say about spinning sugar, “I can spin it by hand. I spin sugar in mounds, and I put it all over the top, and it’s like, the most incredible centerpiece.” You can see an example of Sherry Yard spinning sugar in this video. She has duplicated some of the recipes from contestants in her own home. Sherry said one pastry has even become a signature dish in her home. We interviewed Sherry Yard, judge on The Great American Baking Show during a 25 Days of Christmas holiday party. The Great American Baking Show airs Thursday at 8|7c on ABC Television Network or streaming or on demand. All of this talk about baking left us bloggers wanting to get back to our own kitchens to bake. Between interviews we discussed our favorite holiday recipes and thought wouldn’t it be great if we shared them with all of you. With that in mind, I’m introducing you to a few Disney bloggers who joined me on the Mary Poppins Returns press junket and sharing their favorite holiday recipes. While most people think of latkes and dreidels for Chanukah, we mark the festival of lights in our home with an even MORE traditional treat – DONUTS! Because Chanukah marks the reclaiming of the Temple and the miracle of the oil lasting 8 days to keep the lamp lit, fried foods are the traditional foods, and Sufganiyot (jelly filled donuts) are our family’s favorites.. Get the recipe at champagneliving.net/sufganiyot-a-hanukkah-treat. Pandebonos (Colombian cheese bread) are the highlight of festivities and holidays alike at our home (and back home). There is nothing like a good, just baked, hot Pandebono. These cheese breads are definitely a crowd pleaser! With the holidays upon us, will we be bringing up memories, and also teaching our kids our food culture traditions as we bond in the kitchen! Get the recipe at coolmomscooltips.com/2017/11/pandebono-recipe-colombian-cheese-bread.html. For me my favorite holiday treat isn’t really based on a recipe. In fact, any sugar cookie recipe will do. 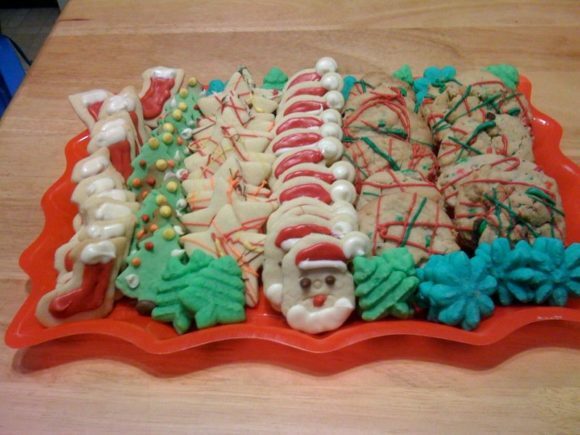 It’s what I do with my sugar cookies at Christmastime that I love. I decorate them with chocolate. I stock up on those chocolate wafers in red, white, and green. Using special candy-making bottles I’ll squeeze out the melted chocolate onto the cookies. Red and white for stockings and Santa. I’ll use melted green chocolate for Christmas trees and other colors for the ornaments. 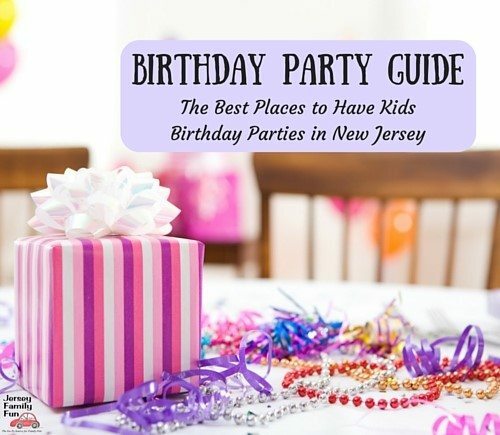 It’s a tradition I started when I was younger before I even had kids. I would get frustrated that icing would smear and be hard to work with. I discovered that once set melted chocolate would harden. I could make and store as many cookies as I wanted without worrying about the design getting ruined. It was my light bulb moment and I’ve been making my Christmas cookies this way ever since. What’s your favorite food to bake at the holidays?